Join our nonprofit industry veterans to learn more about DrillPoint Reports or when they share expert tips, tricks, and best practices for Financial Edge, Raiser’s Edge, and Abila MIP. Join us to learn how the DrillPoint Reports module integrates your copy of Excel to your MIP Fund Accounting database to allow robust report writing, using all of the features available with Microsoft Excel. Click on the link to register and select the date you wish to attend this sales presentation. Join us for an eFocus Series Webinar where we will do a deep dive into Financial Edge. Our eFocus Series webinars are designed to help you maximize your investment in your Financial Edge Software with tips and tricks and best practices. 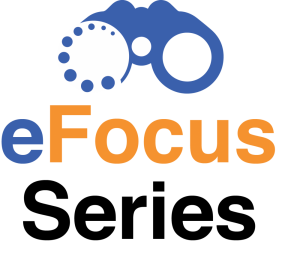 Join us for an eFocus Series Webinar for Raiser’s Edge where we will do a deep dive into End of Fiscal Year Cleaning Tasks. Our eFocus Series webinars are designed to help you maximize your investment in your Raiser’s Edge Software with tips and tricks and best practices.